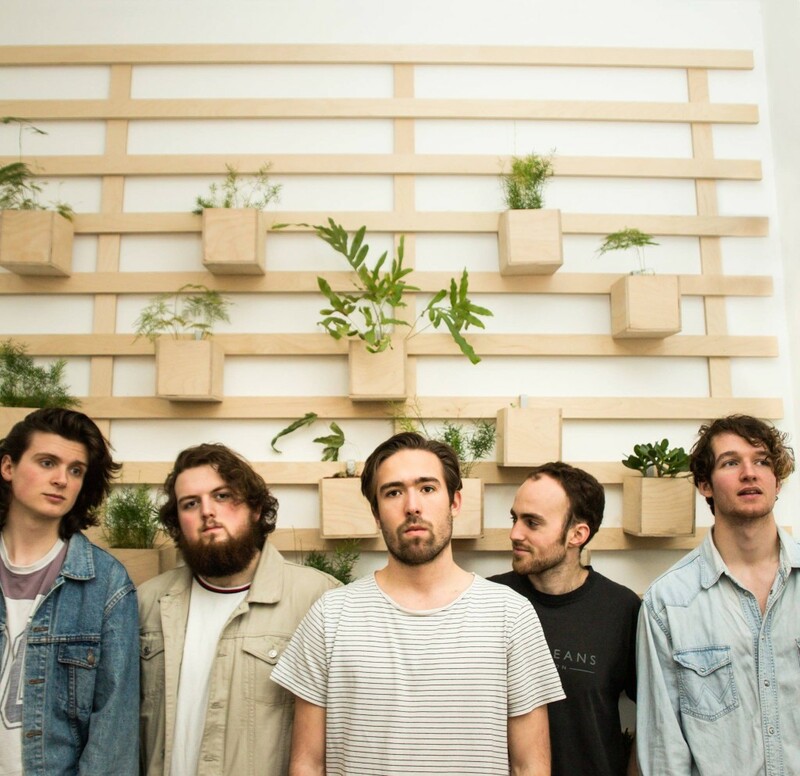 Five-piece, Heir, share their new track, ‘I’ll Pick You Up’. It’s modest and understated with echoes of warm and rainy 80’s nights. Heir have pretty impressive stats, having already played sold out shows in their hometown of Leeds and supporting Honne and The Dunwells. We are looking forward to hearing some more from these guys.